American stand-up comedian, radio personality, bestselling author and actor, Jim Norton is the co-host of The Jim Norton & Sam Roberts Show that can be heard every morning on SiriusXM Satellite Radio. 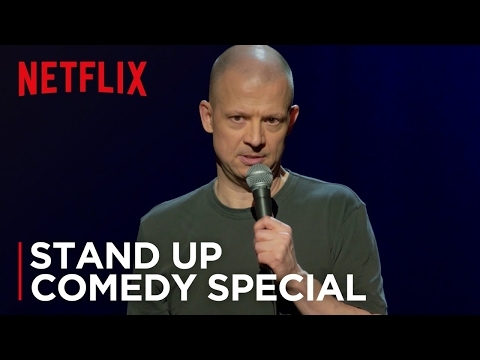 His latest stand-up special, Mouthful of Shame is streaming now on Netflix where Jim lays out a full serving of refreshingly unapologetic humor in his first Netflix comedy special. In May 2016, he was announced as co-host of UFC’s Unfiltered Podcast with Jim Norton & Matt Serra. Since 2014 he has been a contributor to Time Magazine. He has an additional four one-hour comedy specials that can be seen on Hulu, Amazon and HBO GO. *VIP/M&G package available! VIP package will include priority entry, priority seating (rows 1 - 5), Meet & Greet, PLUS a photo opportunity after the show, which will include a signed autographed poster.